This website provides tips for parents to assist with teaching kids how to safely navigate the Internet. 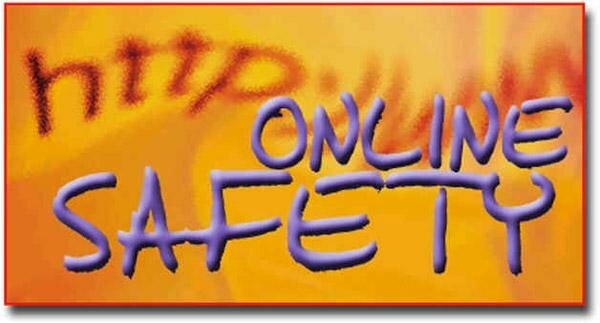 This site offers a solid guide for parents on Internet safety. This site is managed by the FTC, which provides practical tips from the federal government and the technology industry to help you be on guard against Internet fraud, secure your computer, and protect your personal information. I-Parent provides a range of resources for parents and students. This site offers parents tips on cyberbullying, strong passwords, importance of security updates, videos, and comics. This site offers parents a variety of tools for parents to use to facilitate discussions regarding Internet safety. This site provides parents with a guide to social network sites and tips for safe social networking. This site offers a very good “crash course” for parents on Internet communication technologies used by young people such as social networking, cell phones, music, and online videos. The site provides safety advice, tools, tips, and articles related to Internet safety for parents and kids. The site provides safety advice, tools, tips, and articles related to Internet safety for parents and teenagers. This organization provides education, assistance, and awareness of cybercrime, privacy, security, and responsible use of technology.